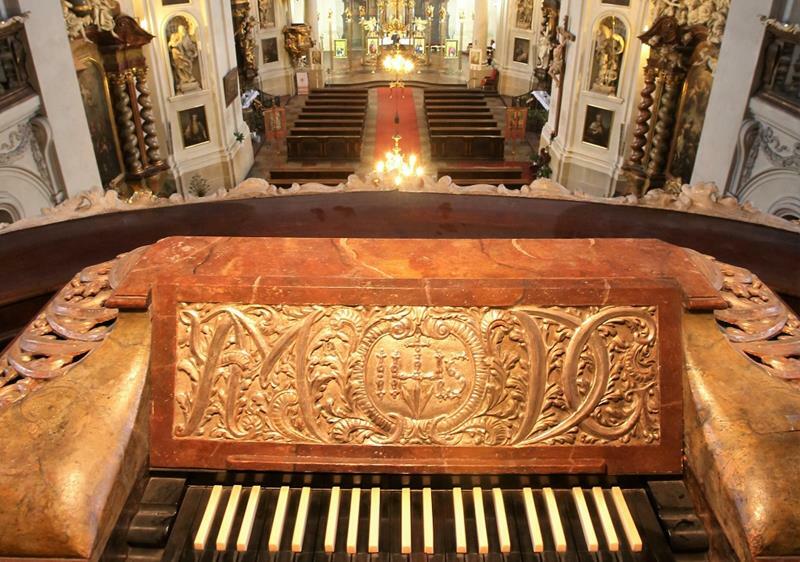 On your way through Prague Old Town, you can´t miss Klementinum and its three churches! St. Clement is one of them and chamber concerts of classical music performed here are very popular. Today´s Greek Orthodox Church of St. Clement was built as one of the three shrines of the former Jesuit Klementinum College. It was constituted by Anselmo Lurago and interior decorations of this unique building were created, among others, by the most famous Czech Baroque sculptor Matyáš Bernard Braun or equally famous painter Petr Brandl. The iconostasis has been added by the Orthodox Church. 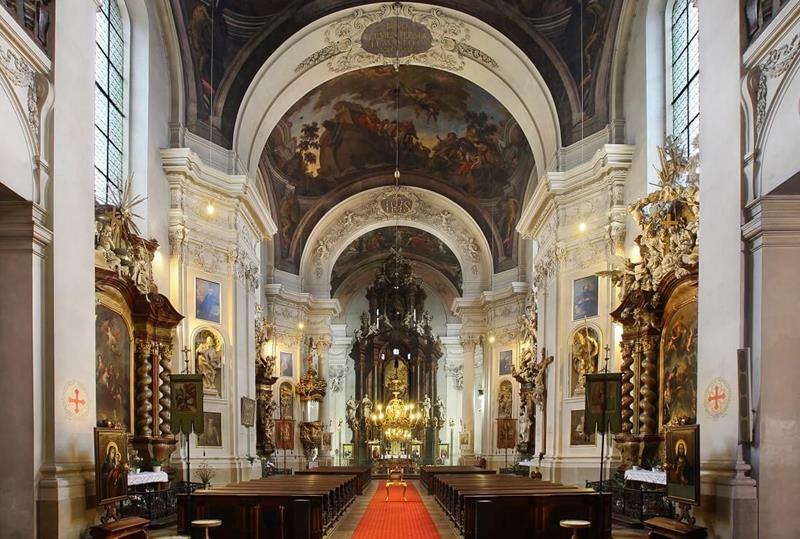 For its excellent acoustics the church of St. Clement is often used as a concert hall. Nice church. Good acoustics. Can’t see performers. The venue is beautiful and is a great place to watch a concert. As mentioned before, the venue just needs to ensure people follow the rules that are there. J'étais bien placé, mais certaines places n'ont aucune visibilité et le son était assez faible pour ceux assis au fond : arrivez dans les premiers ! Appropriate for the music but pews rather uncomfortable. Acoustics seemed good. Acoustic is excellent! Benches are a bit uncomfortable as is any old church, but nothing to complain as it contributes to the atmosphere, and I like it. Lieu magnifique, bien sûr !! The church is beautiful, however, the seats were extremely uncomfortable.